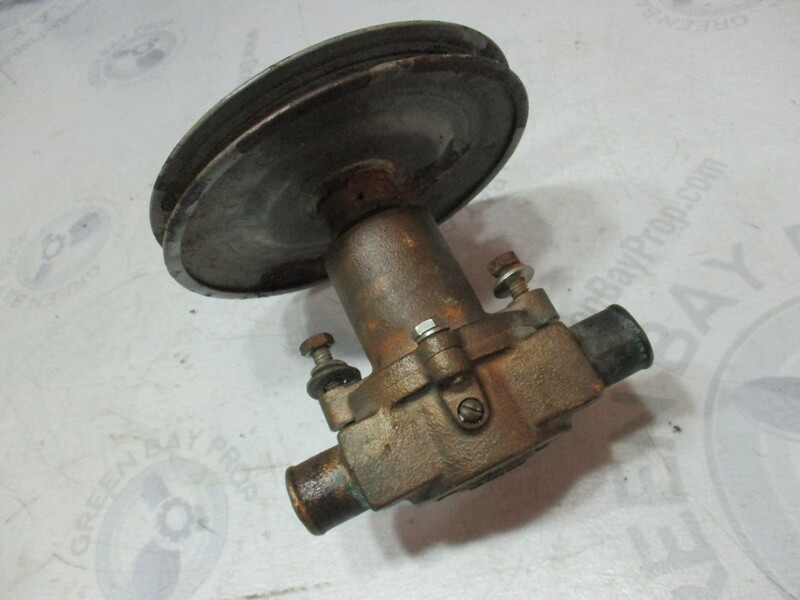 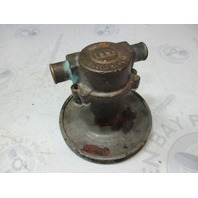 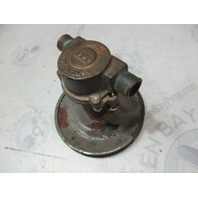 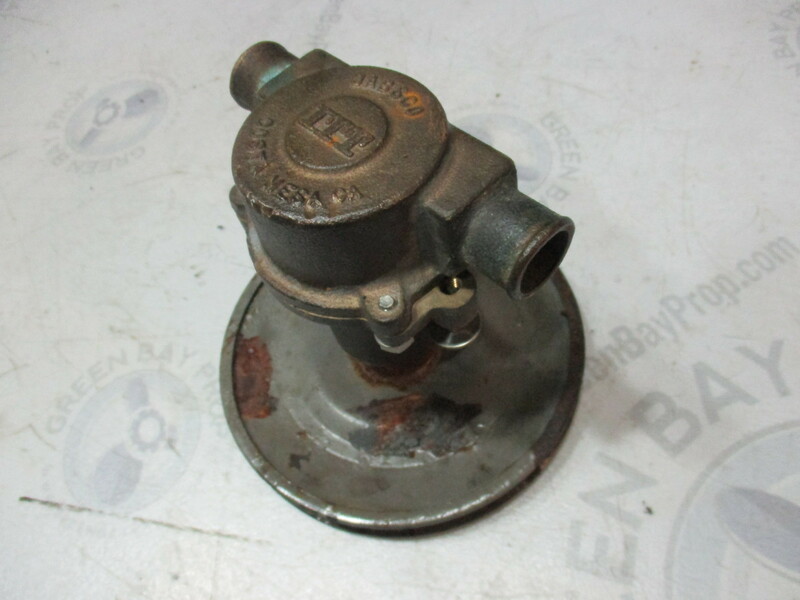 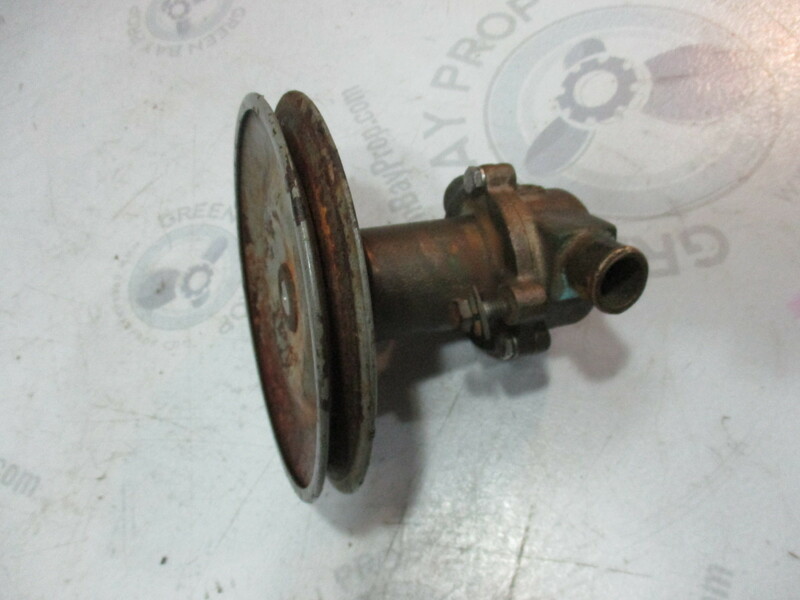 This sale is for one used raw water pump made by Jabsco for a PCM Pleasurecraft Ford 302 V8 stern drive. 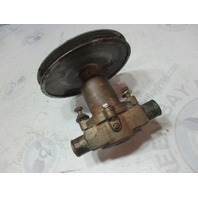 The housing is in excellent condition and very clean. 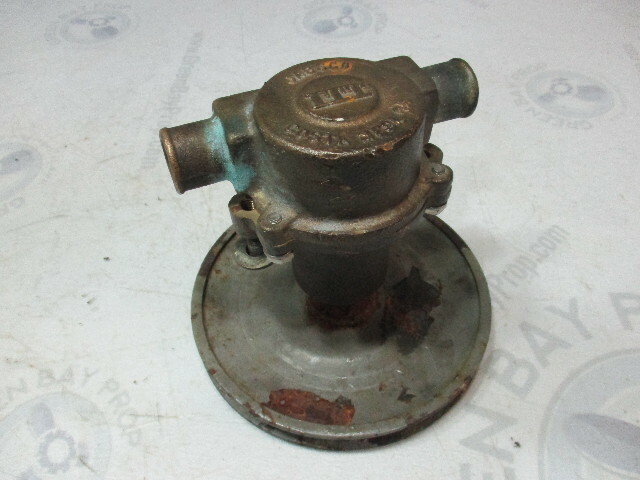 It is not rusted, cracked, or corroded. 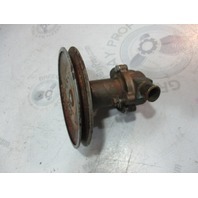 The impeller is worn out and will need to be replaced. 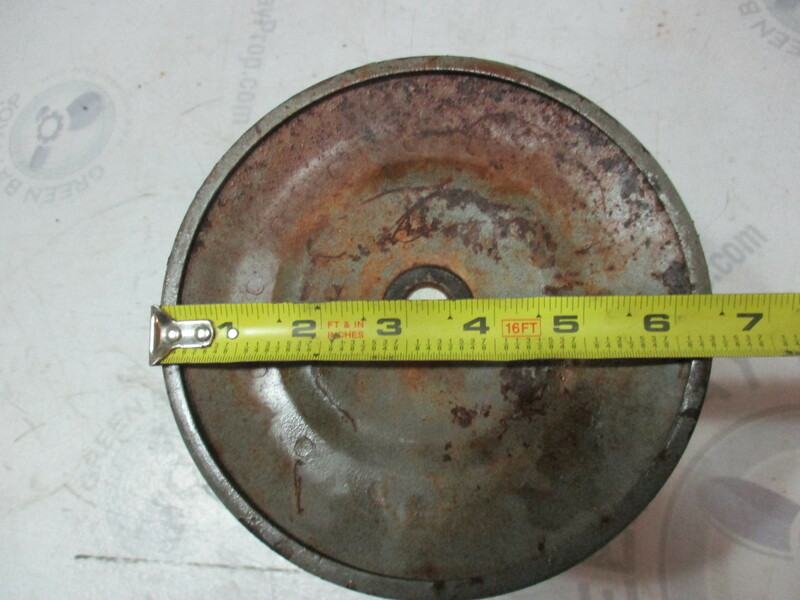 There is some surface rust on the pulley but it is solid. 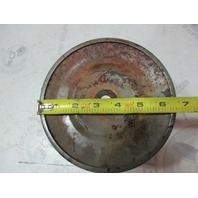 The pulley measures 6 1/2" in diameter and has 1 belt groove.